Check out these real-life case studies and analyze your own insurance policies. Have you ever wondered what kind of claims have been handled by general liability and pollution liability insurance? Some of you may have your own personal experience with covered claims from your insurance company and some of you have never had to use it. Those are the lucky ones! Let’s have some fun with real-life examples that we have come across while insuring cleaning and restoration contractors for more than 13 years. A drying contractor responded to a call where a homeowner’s dishwasher supply line broke and flooded their kitchen. The house was built prior to 1978 so, before tearing up the floor to dry it, the contractor sent in a section of the floor for testing. The test came back negative for asbestos in the section tested and the contractor proceeded with tearing up the floor. The contractor followed IICRC guidelines and went along with the job until he was notified by the homeowner that his airmover blew asbestos fibers throughout the home. As a result, the asbestos would need to be remediated. The homeowner’s claims adjuster kicked the contractor off the job and had a new restoration contractor called in to abate the asbestos as well as finish what our insured started… all on our contractors tab. When the job was done, the bill from the other contractor was over $260,000. Luckily, the contractor purchased contractor’s environmental liability coverage and his insurance company paid the defense costs as well as the indemnity to the homeowner. After talking to our contractor we believe the new restoration contractor inflated the cost of the remediation and rebuild. If our contractor had not purchased the contractors’ environmental liability coverage he would be out of business. The above claim summaries are actual claims we have assisted with. They have not been exaggerated. 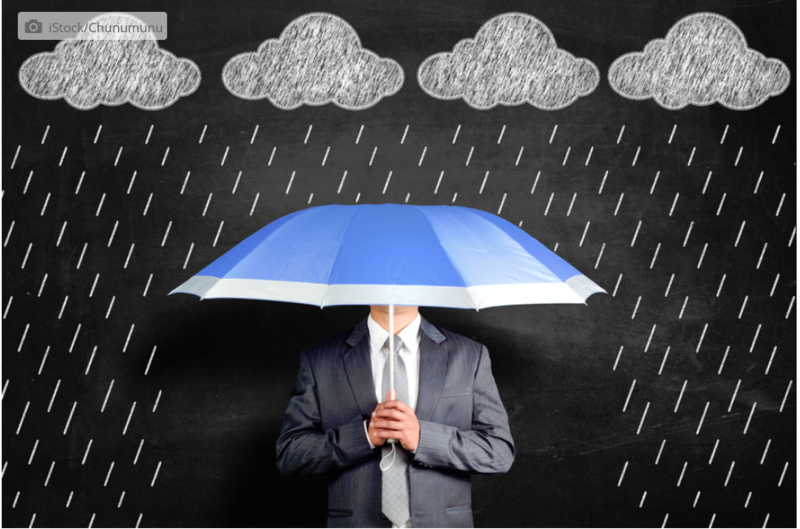 Situations happen even when you have taken every precautionary measure to reduce the risk on your business. Specially designed environmental insurance is absolutely needed for cleaning and restoration contractors. You could easily find yourself in one of the above situations. If you are not purchasing specially designed liability insurance for cleaning and restoration contractors, an uncovered claim and closing the doors of your business is very likely.